 WASTING MONEY on terry material that snags easily? No Longer! 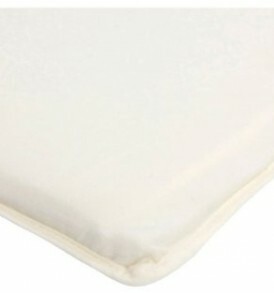 Our long lasting mattress topper is made from PREMIUM BAMBOO JACQUARD material that DOES NOT SNAG easily.  PERFECT FIT & EASY ON EASY OFF – Fits all standard size Pack N Play, portable or mini crib and playard mattresses up to 5″ thick. It is machine washable and dryer friendly too!  SILKY SMOOTH, SOFT & QUIET- So luxuriously soft and comfy! You will be so glad that you got it for your baby! Our mini portable pad cover has no crinkly sound. Bye bye sleepless nights! Hello well rested baby! ✅Our iLuvBamboo Mini Portable Crib Mattress Protector Ticks All The Right Boxes That Are Important To Us Parents And Our Babies! ️SAFETY – Our mattress protector fits all standard size Pack N Play, portable or mini crib and play yard mattresses up to 5″ thick. 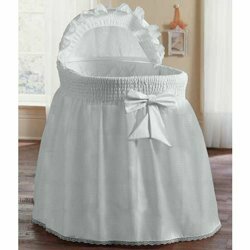 The fitted design will ensure that it securely stays in place even with a wiggly baby. DURABLE – The protector topper is made from PREMIUM QUALITY BAMBOO JACQUARD. It does not snag easily like the bamboo terry material that competitors’ use. PEACEFUL SLEEP – Our luxuriously silky smooth cover means your baby will be comfy enough to doze off to dreamland! 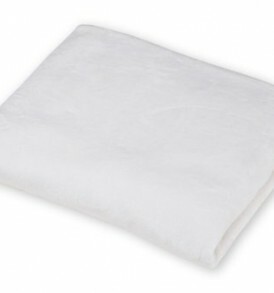 The mattress pad backing makes no crinkly sound to wake your sound asleep baby. WATERPROOF – No more worrying about leaks and spills that create stains on mattress. The non-toxic TPU backing is there to prevent those accidents from reaching the mattress. ️THERMAL REGULATING – Due to the micro-structure of the rayon from bamboo fibers, it’s a highy breathable fabric. It senses your babies’ temperature and adjust accordingly. When it is hot, the heat is released thru the micro holes and gaps to keep your baby cool. During winter, it acts as a good insulator keeping baby warm & cosy. HYPOALLERGENIC – With the round and fine bamboo fibers, our mattress topper is silky smooth and soft on babies’ skin. Great for babies with sensitive skin, eczema or psoriasis as there will be no sharp spurs to irritate their skin. ⌛CONVENIENCE – Easy On Easy Off. No more wrestling especially during the night trying to get this done. You can simply toss in the washing machine & dryer too! Give Your Baby The Best! 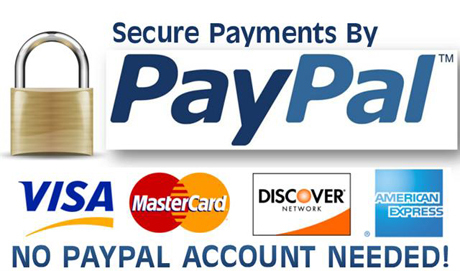 Add To Cart Now! If You’re Not Satisfied, We Will Make It Right Or Your Money Back.  HIGHLY ABSORBENT, WATERPROOF & BREATHABLE – Bamboo is often quoted as 40% more absorbent than cotton. The breathable TPU waterproof backing protects your playard mattress from spills and leaks. Due to the micro-structure of the rayon from bamboo fibers, it’s a highly breathable fabric. It draws moisture away from the skin keeping baby cool during summer. During winter, it acts as a good insulator keeping baby warm. 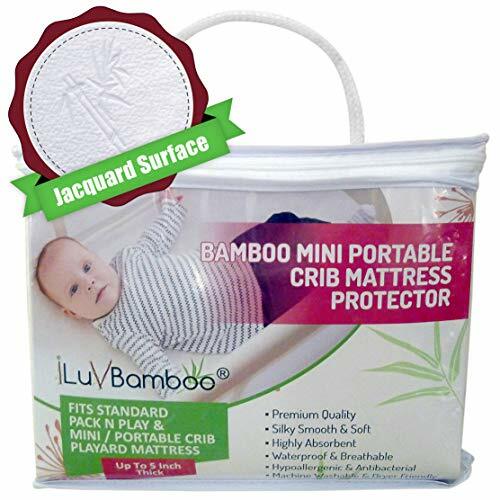  100% RISK FREE – Buying the iLuvBamboo products means buying with confidence. If you’re not completely satisfied, we’ll make it right or your money back. Don’t forget getting extras for family, friends and for Baby Shower Gifts too!